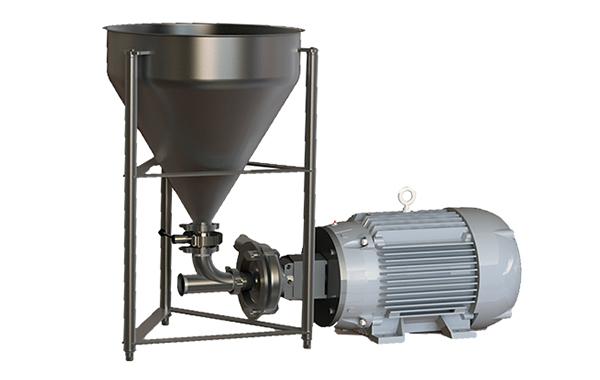 Ampco Applied Products offers two shear blender model series: SBH/SBI. Applications range from pharmaceutical to food, industrial to chemical … and everything in between. 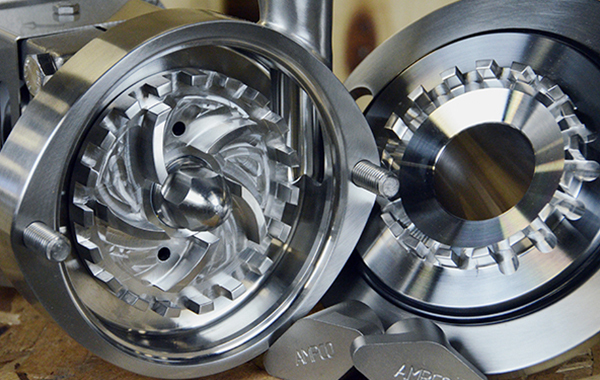 These highly engineered products with critical tolerances are machined, manufactured and assembled in Glendale, Wisconsin and can be fully customized for every need. 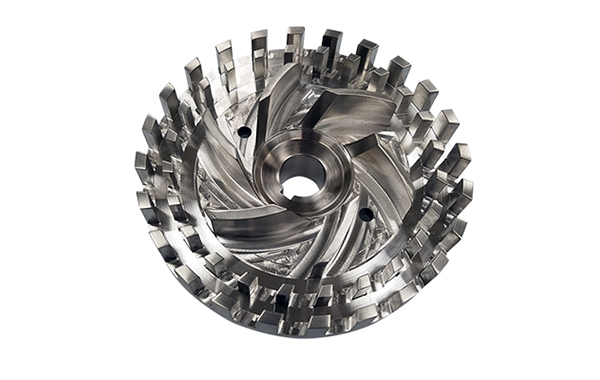 Teeth thickness, number of teeth, radius and Cartesian coordinates of the SBI blades can all be specified per customer. Trials, rental and leasing options are available. 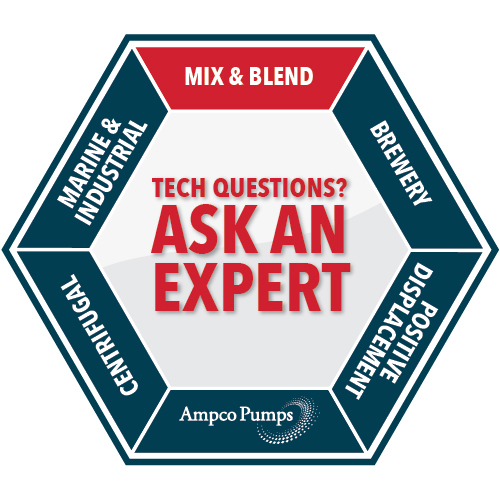 More info Contact the Ampco Applied Products application engineering team for full details. 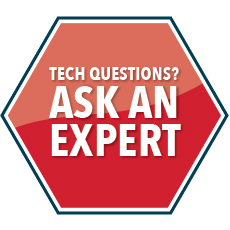 All models can be customized upon request based on your specific application requirements. 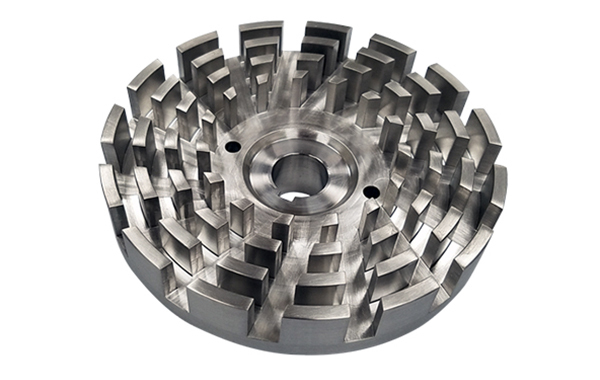 The high shear blending capability of the SBH is facilitated by the greater number and expanded rows of rectangular-shaped teeth with radial slots for the higher shear rates. Different cover and impeller sets are available for varying application requirements. The SBH Series is based on the LF Series pump design and offers multiple front loading seal options. 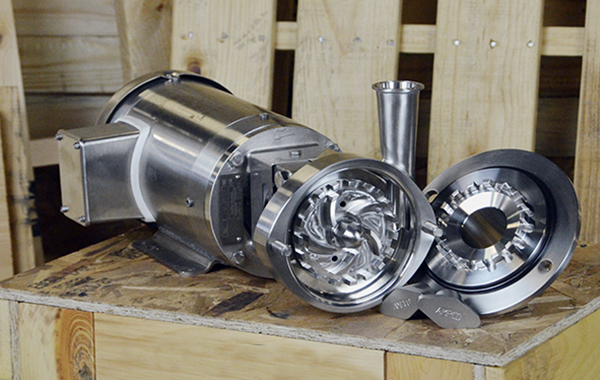 The SBI Pump Series pumps and blends product in a single stage. 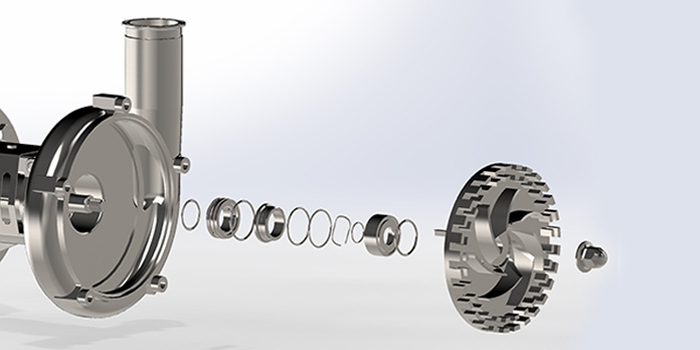 This innovative design can move product and create considerable pressure by way of a hybrid impeller. 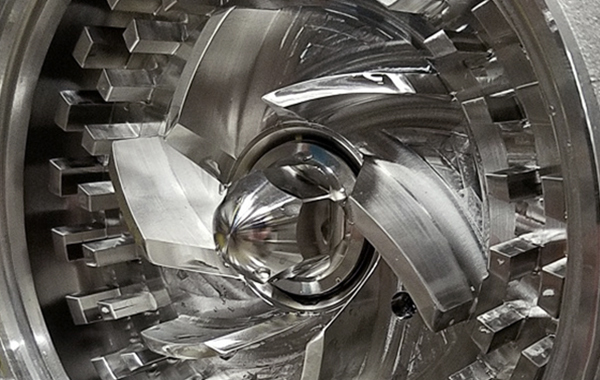 This fine-tuned impeller design – used in combination with two rows of rectangular shear teeth – can attain amazing performance levels. 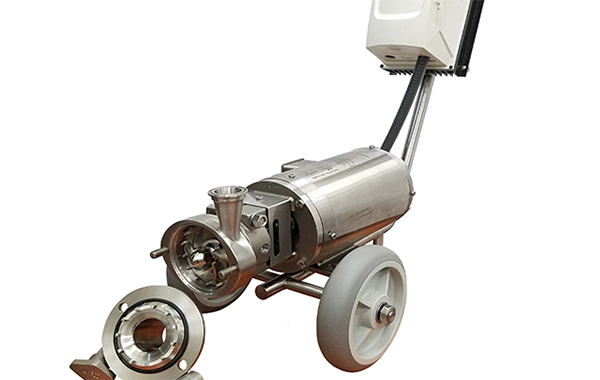 As with the SBH, the SBI is based on the Ampco LF Series pump and offers multiple front loading seal options.